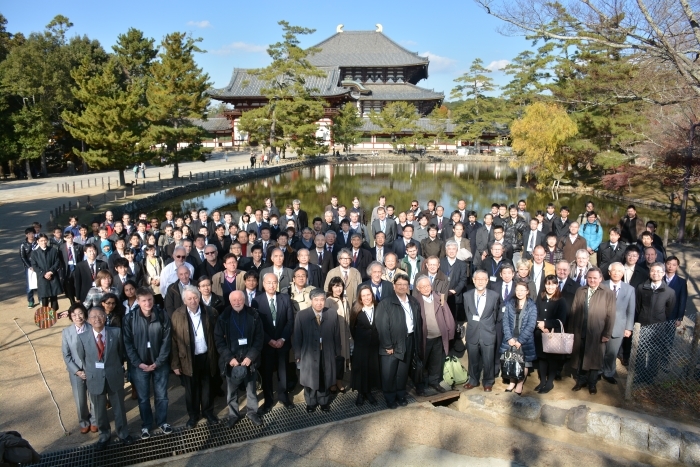 The 5th Symposium: Todai-ji Culture Center, Nara, Japan, December 2-6, 2013 (http://qcri.or.jp/jcs2013/). 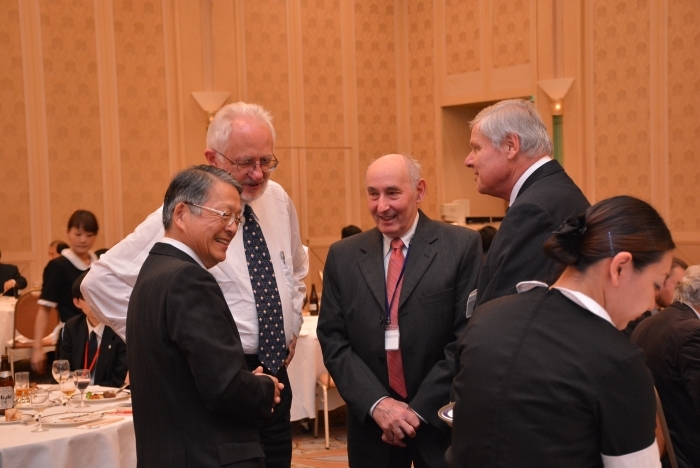 The 4th Japan-Czech-Slovak (JCS) Symposium for Theoretical and Computational Chemistry, Chateau Liblice near Praha, Czech Republic, May 18-20, 2011 (https://www.jh-inst.cas.cz/tchem/jcs-2011). 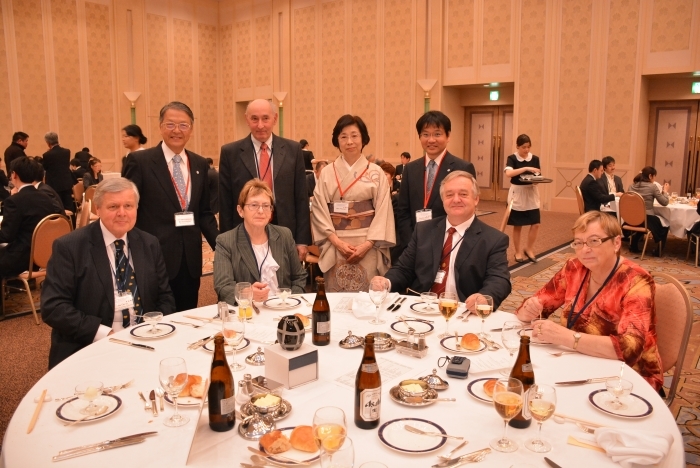 The 3rd Japan-Czech-Slovak Symposium for Theoretical and Computational Chemistry, Comenius University, Bratislava, Slovakia September 9-12, 2009 (http://www.qch.fns.uniba.sk/GroupPage/gallery.html). 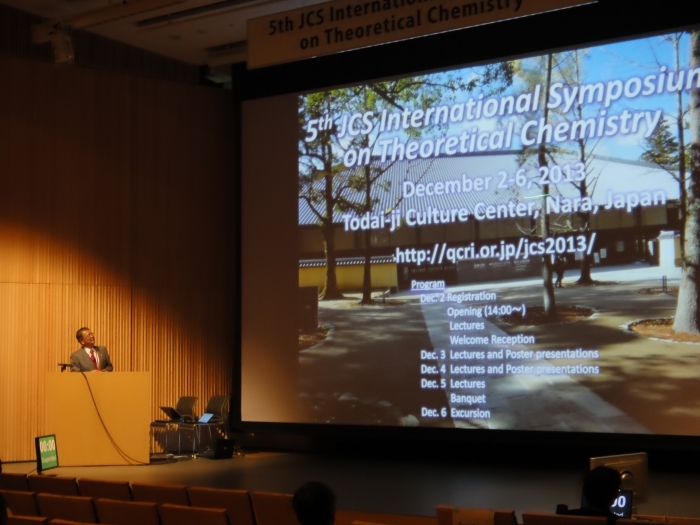 The 1th Czech-Japan Theoretical Chemistry Symposium, Institute of Organic Chemistry and Biochemistry (IOCB), Academy of Sciences of the Czech Republic, Praha, Czech Republic, September 14 – 16, 2005 (http://qcri.or.jp/jcs2013/img/previousJCS/2005Prague/first_photo.pdf). 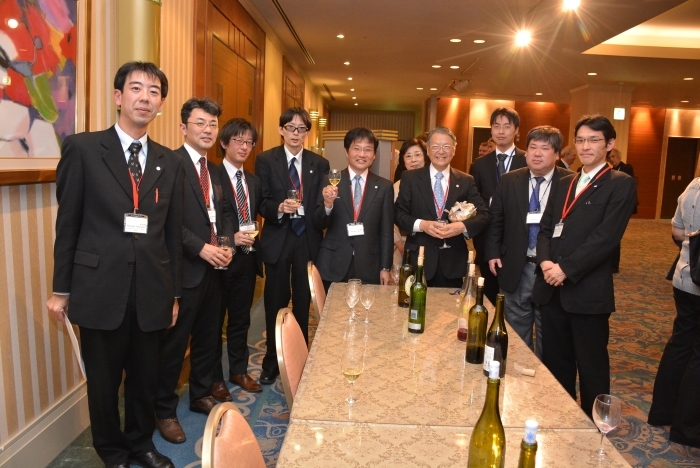 See http://qcri.or.jp/jcs2013/previousJCS.html for more information on previous JCS.